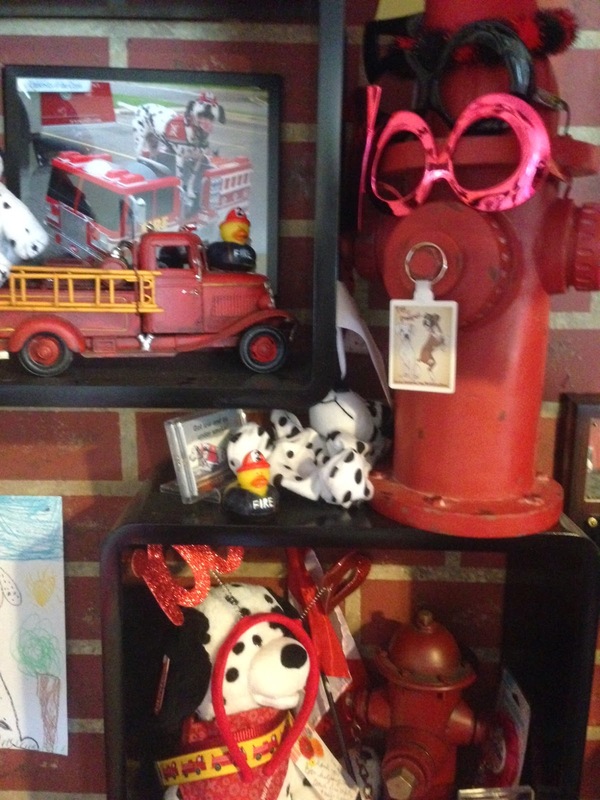 Fire Safety Rocks: Thank you, Tag and Pompeii! Last week during Sparkles' Safety Spot, I opened up a small package from my friends Tag and Pompeii. 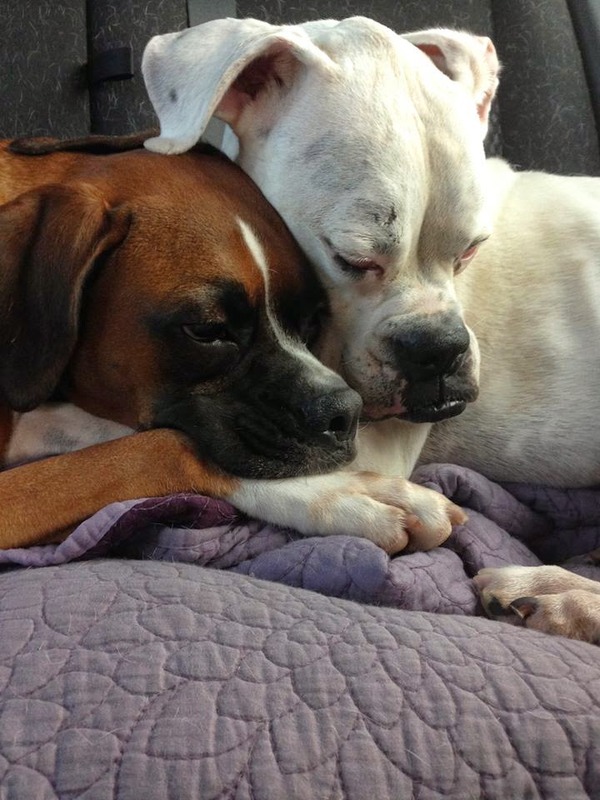 They are two of the smartest dogs that I know! I was so excited that they sent me a key chain with their picture on it! How cool is that? We found a special place in the clubhouse to hang it! 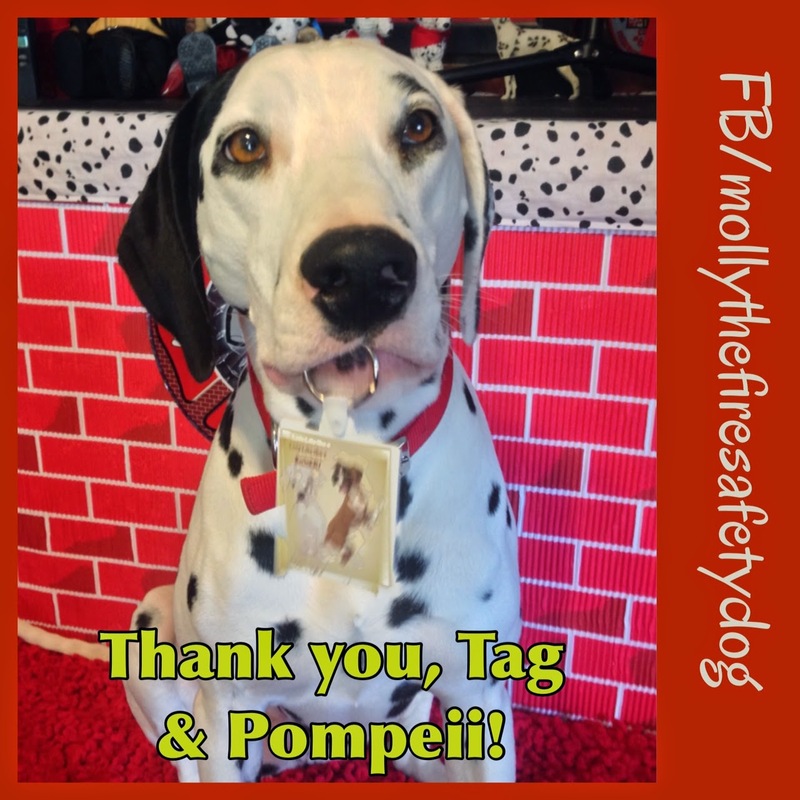 Thank you Tag and Pompeii!